The General Data Protection Regulation is a collection of rules set in place by the EU that covers all EU companies and citizens. These rules represent over 4 years of preparation and go into effect on May 25, 2018. The regulation rules build upon the previous programs like Safe Harbour and Privacy Shield, and similarly offers protection for online users. These protections give the users control over their personal data and simplify compliance for organizations that use this information. As a result, Formsite customers and visitors can be confident that their Formsite framework complies with the data security standards. The GDPR applies to organizations both in the EU and those that do business with EU citizens. Formsite is a global company that allows customers from anywhere to create forms and collect information, therefore we gladly participate with these privacy programs. 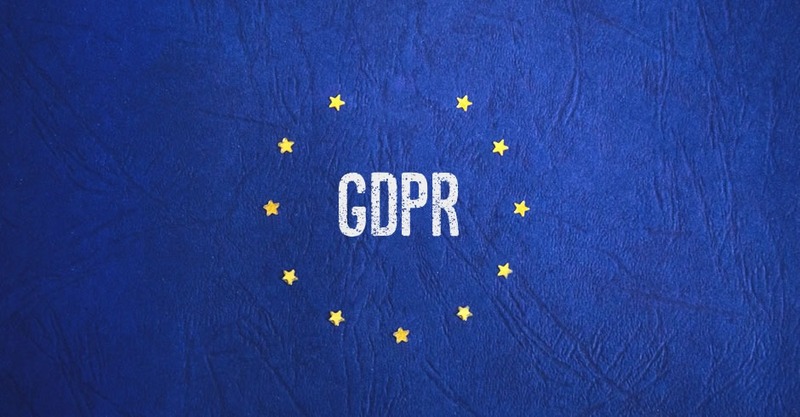 More information on the GDPR can be found at https://www.eugdpr.org/. Formsite has certified that it complies with the EU-U.S. Privacy Shield Framework and the Swiss – U.S. Privacy Shield Framework. This program replaces the previous Safe Harbour standards for privacy and data protection and continues the protection for EU citizens.